A visit to Cordova, Alaska promises adventure of all kinds: rainforests, glaciers, wildlife and coastline in nearly every direction! But let’s be real for a second. At the end of the day, we all need a comfortable place to lay our head. Good news! Cordova’s got you covered. 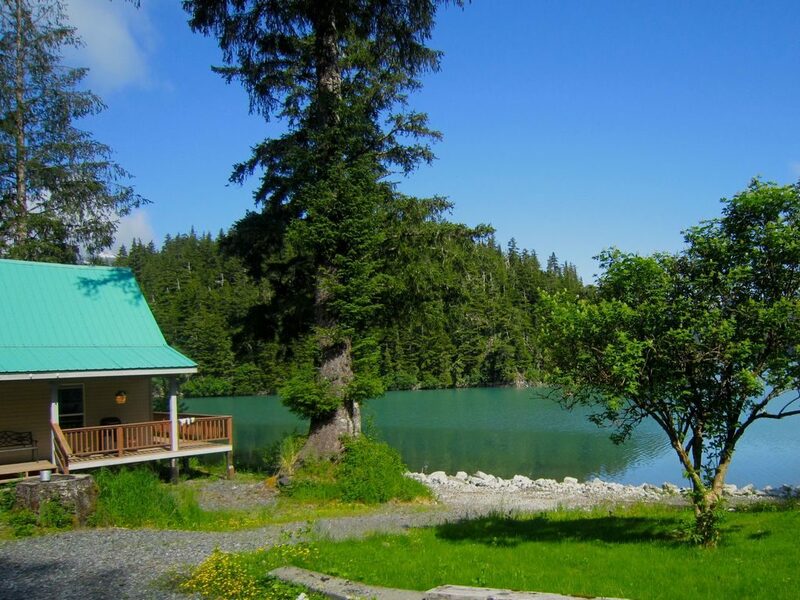 Here’s a quick run down of some options for hotels, motels, B&Bs, cabins and camping accommodations that fit all budgets in Cordova, Alaska. No “Holiday Inn” in Cordova, but there are several great lodging options with a range of features and prices. The largest in-town lodging provider is the Reluctant Fisherman Inn. This place has comfortable rooms, an on-site restaurant and bar with a killer water-view deck and is really close to downtown and the harbor. If you’re looking for a kitchenette, the Prince William Sound Motel has some great units and provides laundry facilities just downstairs. The view at Orca Adventure Lodge can’t be beat and they often provide shuttle service into town in addition to many outdoor adventure tour options.The Eyak Inn is conveniently located right off the harbor and often offers festival discounts! The more budget conscious can check out the historic Alaskan Hotel, which is right in the heart of downtown and connected to a lively spot for nightlife. You could consider some of the Rental Suites above like Bear Country Lodge and Bear’s Den as part of this “Cabins” category. 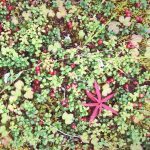 But if you’re looking for a more rustic experience, the Chugach National Forest – Cordova Ranger District and the City of Cordova have some great options. Read more about cabins you can drive or hike to here. Interested in getting further out to a remote island cabin in Prince William Sound? Click here for the full list of USFS cabins including those accessible only by boat or plane. If you’re without a vehicle in Cordova, your camping options are limited to the City of Cordova’s Shelter Cove camping area. It has a lovely location on the water, in between the ferry terminal and downtown. 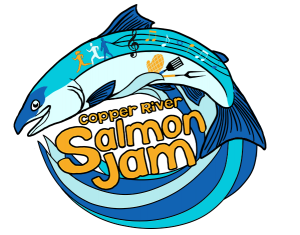 To reserve a place there, call Bidarki Recreation Center at (907)424-7282. If you can bring a vehicle or rent one here, that opens up many more possibilities for beautiful camping on the Copper River Delta (or “out the road”, as we call it). Click here for a full list of camping options in Cordova! 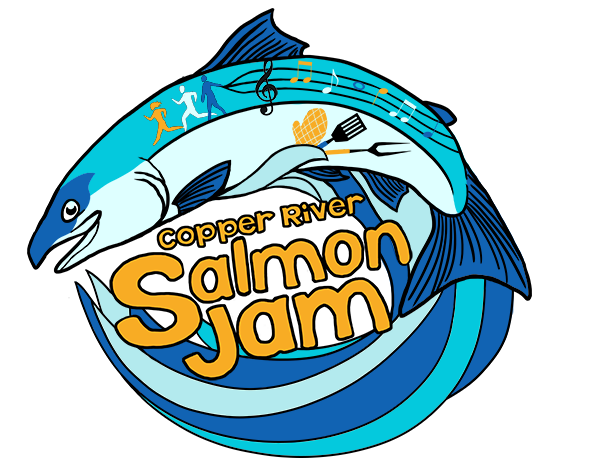 Now that you’ve found some great lodging options in Cordova, start planning your favorite hikes and check out all the other fun things to do in Cordova including Copper River Salmon Jam!